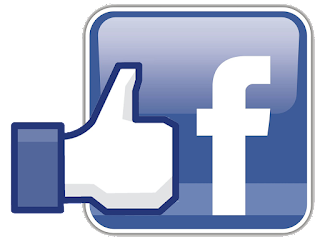 Would you like to catch up with us on Facebook?! For more Champlin Community posts on Real Estate, click here! Buying or Selling soon? Get our Home Buying Guide, or Home Seller Guide here free!